Resource > Video > How to Convert YouTube Videos to MP3? Summary: How to Convert YouTube Videos to MP3? This article shows you how to convert YouTube video to MP3 with online video converters and with desktop program DVDFab Video Converter. YouTube is the most popular video website for people to enjoy and share videos all over the world. I believe there are times that you find some beautiful music on YouTube videos and want to convert it to MP3 to play it on your portable audio player. So how to convert YouTube videos to MP3 audio files? Basically, there are two ways for you to convert YouTube videos to MP3 on your computer. One is to use online video converter to convert YouTube videos to MP3, the other is to employ a video converter program to do the conversion job. Read on for more details. In fact, there are a number of online YouTube to MP3 converters in the market, such as OnlineVideoConverter.com, Convert2mp3, y2mate.com, Converto.io, YoutubeMP3 and more. To convert YouTube to MP3 with an online converter, you do not need to install a program on your computer, and sometimes a registration is not even required. Some of online converters are totally for free, while some of them have a limit on the video size that you can freely convert. See Top 8 Best Online Video Converters to learn more. Here I will use OnlineVideoConverter.com to show you how to convert YouTube videos to MP3 audio files. OnlineVideoConverter.com is a free online YouTube video converter that allows you to convert YouTube video links or downloaded YouTube files into various video/audio formats, including the MP3 audio format. The allowed max file size of this converter is 3072 MB. It is fully compatible with all modern browsers and is known by the high quality and fast conversion speed it offers. It should be mentioned that OnlineVideoConverter.com is also mobile compatible, which means you can access its website by using not only computer but also Android, Apple or Windows mobile device. Now let’s see how to use this YouTube to MP3 converter. Step 1: Copy and paste the link of the YouTube video that you want to convert or choose a video file from your device or cloud storage. Step 2: Select the MP3 format, choose the audio quality and set the start and end time of the audio. Step 3: Click the “START” button to start the process of converting the video to MP3. Step 4: Download the converted MP3 file. Usually online video converters don’t include so many advanced options for you to customize your settings, they often have a max file size limit, and their conversion speed may not satisfy your need. While a desktop video converter program surpasses an online video converter in these ways. Here I recommend you DVDFab Video Converter – the best YouTube to MP3 converter from many aspects. 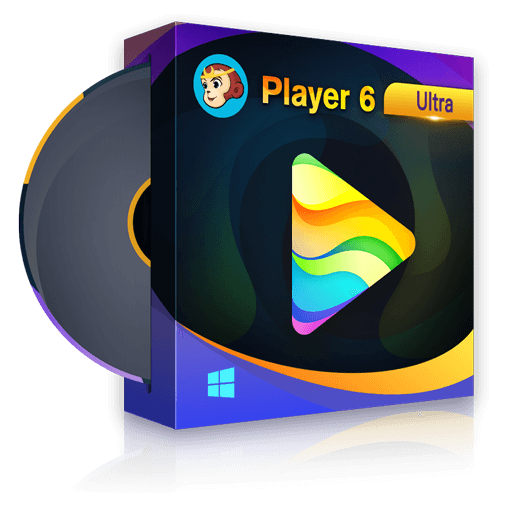 DVDFab Video Converter is the best YouTube to MP3 converter that can convert YouTube videos to the MP3 audio format on Windows or Mac in a quick and easy way. It doesn’t has a limit on the file size, so you can convert the video file as large as you want. DVDFab Video Converter comes with a built-in editor which allows you to preview and trim the video (audio). It also enables you to set the audio parameters like codec, sample rate, bit rate, etc. Due to its support the newest hardware acceleration technology, DVDFab Video Converter features a fast conversion speed, which can convert a large video to MP3 or other format in a few minutes. DVDFab Video Converter is full-featured but it is pretty easy to use, and you can start a conversion process with only a few mouse clicks. Here is the guide of converting downloaded YouTube video to MP3 with this YouTube Video Converter. Step 1: Run DVDFab 10, go to Converter module, and load a YouTube video source. Step 2: If you don’t want to trim the video (audio), just skip Step 2 and go to Step 3 directly. Go to the profile library on the top left corner of the main interface, and click Format > Video > General to select a video format randomly. Click the “editor” icon to go into “Video Editing” panel, choose the “Trim” option and drag the “start tab” and the “end tab” to trim out the video (audio) part you don’t want. Click the “OK” button. Step 3: Go to the profile library, and choose Format > Audio > MP3. Step 4: Now you can change the video name and click the “wrench” icon to customize your settings. Step 5: Move to the bottom of the main interface and click the “folder” icon to select a directory. Then you can click the “Start” button to start the process of converting the video to MP3 audio file. Now we have shown you the ways to convert YouTube video to MP3, either convert video online or use video converter program like DVDFab Video Converter. Which way do you think is the best one? If you still have no idea, you can try it yourself. OnlineVideoConverter.com is a free converter, DVDFab Video Converter provides a 30-day free trial, so please feel free to try either of them. 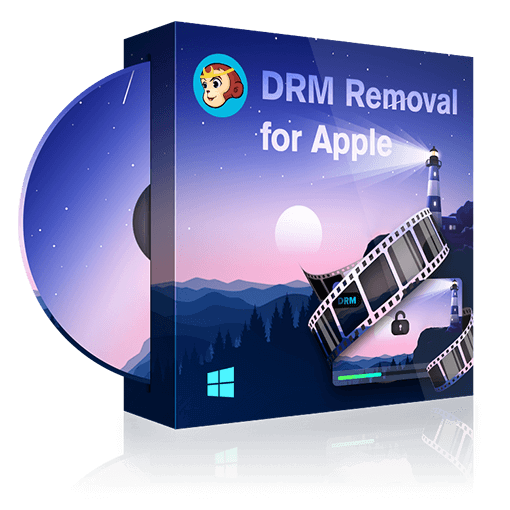 DVDFab provides not only the video converter solution, but also the Blu-ray solution like Blu-ray Ripper and Blu-ray Copy. Click the link to learn more if you are interested. Do you want to play MKV files on your iPad. MKV by default is not supported by iPad itself, but you can take advantage of many third party players to play it on iPad. So here are our collections of top iPad MKV players. In addition to some traditional Christmas songs you may also want to prepare some pop Christmas songs for your party. Here is a list of top 10 best pop Christmas songs for your reference. Disney Christmas songs may be children’s most favorite Christmas songs. Here is the list of top 10 such Christmas songs that can delight your kids easily.